First LOTG quiz of 2017-2018. Good luck! Last season was a great success with the Laws of the Game Quizzes. Lots of referees participated in the weekly quizzes. Some just to practice, others to win the goodies from Refsworld UK. And the quiz is back in 2017-2018. I’d love to see you participate again! This season you can win goodies again or just practice. After submitting the answers you can check your own answers, but later on you can always try the quiz before you have to do a LOTG quiz at your referee association. 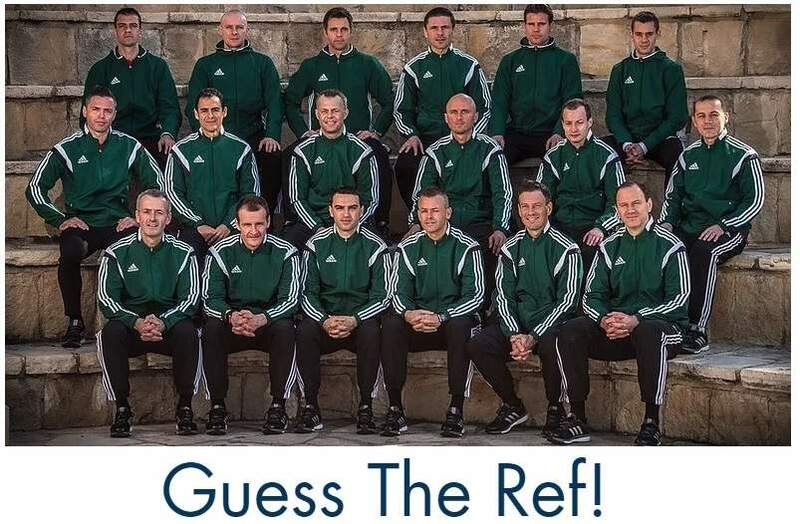 I hope you like the quizzes again and please share them with your (refereeing) friends or on the website and social channels of your referee association. Welcome back and good luck in the 2017-2018 season. I like this section Couse it remind all the match officials about the roles of the game. The 2017/2018 LOTG quiz is very interesting,the questions I have answered have stuck in my memory and I cannot forget them very easily. Good job. I will keep posting new questions, so every week something new to learn. Great! Good luck with the upcoming quizzes. Thank you, Jan! Great work! I’m looking forward to the next installment. Every Friday at noon is what I plan for. Yes, I am deeply gratify for this area of learning especially for elite referees, this will help me become a good referee. Thanks, For the First LOTG quiz, I which to participate weekly. Thanks for the good work Jan.
Good to know you like them. I will post them every Friday. Nice to meet you here, Oscar. Good luck with all the quizzes and tips. Wish you all the best with your career. Websites GuessTheRef.com and Law 5 - The Ref organise the "Referee of the Year" and you can vote for best talents and referees per federation. Vote now! 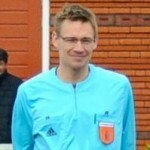 My name is Jan ter Harmsel, amateur referee in The Netherlands and author of Dutch Referee Blog. I'm happy you are reading my referee blog. If you have ideas or comments, just send an e-mail.